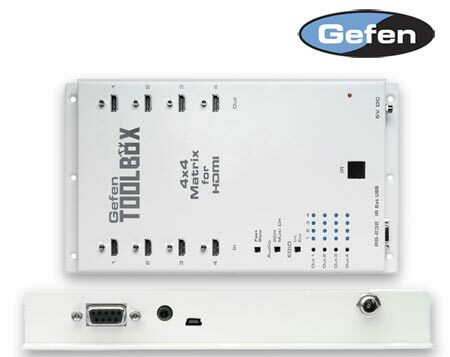 We’re in the process of adding support for Gefen’s ToolBox line of HDMI Matrix Switchers. That includes their 4×2 and 4×4. It will be available as part of our HDMI Switcher Firmware.